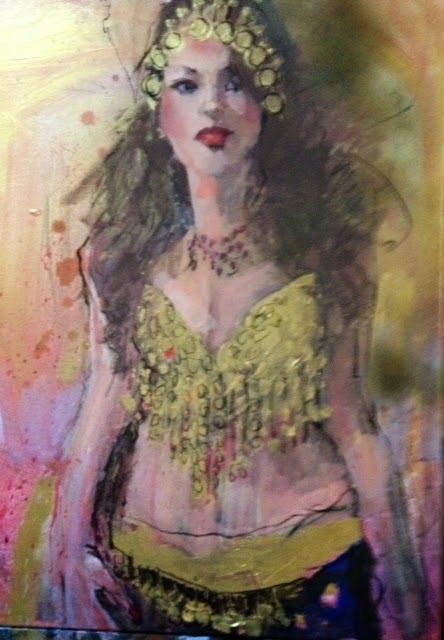 My friend Joan has a lovely daughter named Amber, she dressed as a belly dancer for a costume party, couldn't resist doing a painting. 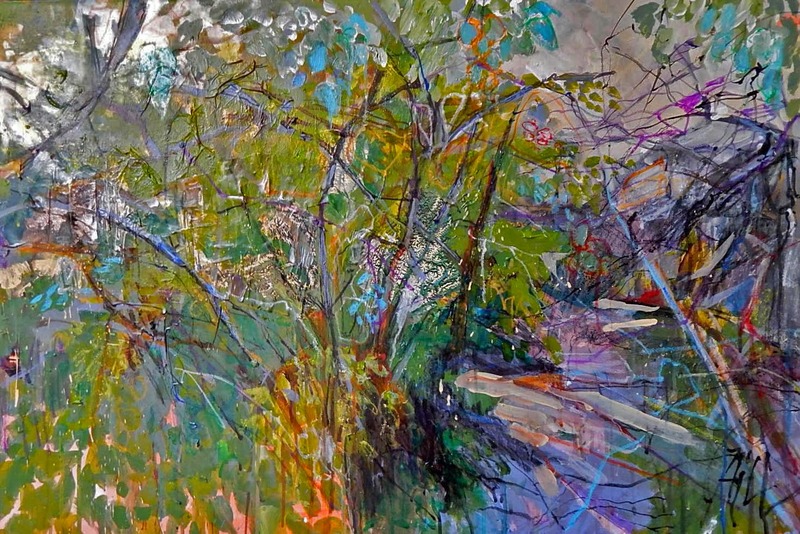 It is on a prepared surface on canvas. I will hopefully turn this 20 minute sketch into a finished piece of art for my demonstrations for the Woodlands Art League tonite. Wish me luck. Am trying to figure out which painting to enter in the membership show at the Watercolor Society. It would really be a bummer not to get in. Vote? I have others. This is Galveston 2.